The Answer is Quality Upholstery Cleaning in Marlton Voorhees, NJ. You took your eyes off the kids for two seconds and that’s all it took for your new sofa to receive a christening of grape juice and with it, its first unsightly stain. Now the damage is done, there’s no sense crying over spilled milk—or rather spilled grape juice. Your first instinct is to grab some kind of cleaner and scrub like there’s no tomorrow, but you know that violet-red stain will win in the Battle for the Beige Couch. Rather than fret in tears for your new sofa, call in the professionals and gain access to the best quality upholstery cleaning in Marlton Voorhees, NJ. to save your furniture. Whether you’re treating sudden stains or your furniture needs a little pick-me-up, hiring professional upholstery cleaners will ensure the job gets done right. Saving you time, energy, and even money, quality upholstery cleaning services have all the tools, resources, training, and expertise to treat any upholstered surface with the specific care it requires. Professional services are trained in the most efficient and highest quality upholstery cleaning practices to satisfy all your upholstery cleaning needs. Varieties of rates, deals, and appointments to fit around your schedule make it easy for you to set aside time for a cleaning session, no matter how sudden. Perk up and pick up that phone—your new sofa is not a lost cause! 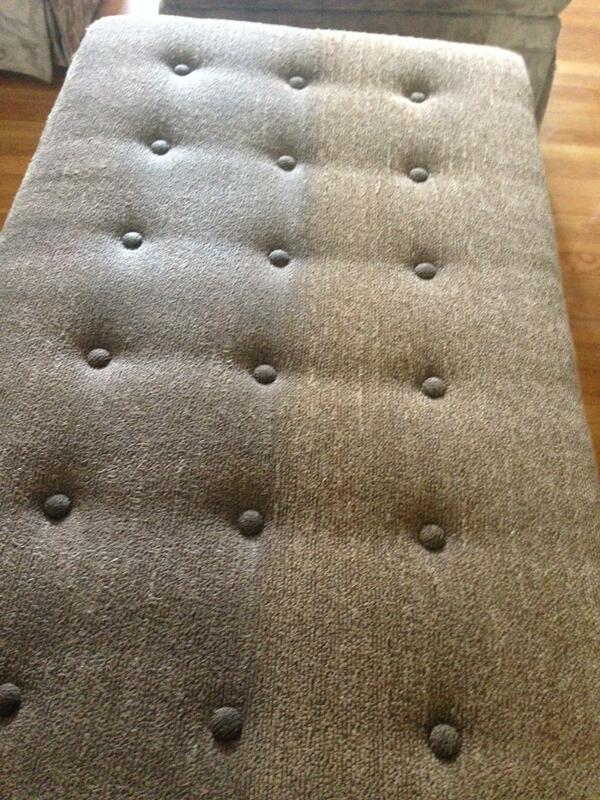 After you’ve found a professional quality upholstery cleaning in Marlton Voorhees, NJ. service that’s right for you, they can answer any of your remaining questions before you schedule a cleaning session. If your furniture has unique or specialty upholstery, make sure to find a cleaner that can properly treat it. While most professional cleaners are trained on a variety of surfaces and fabrics, it’s always best to mention any unique details that may affect the proper care of your upholstery. In any case, rest assured you’ll be in good hands when you choose to hire professionals to achieve high quality upholstery cleaning results.